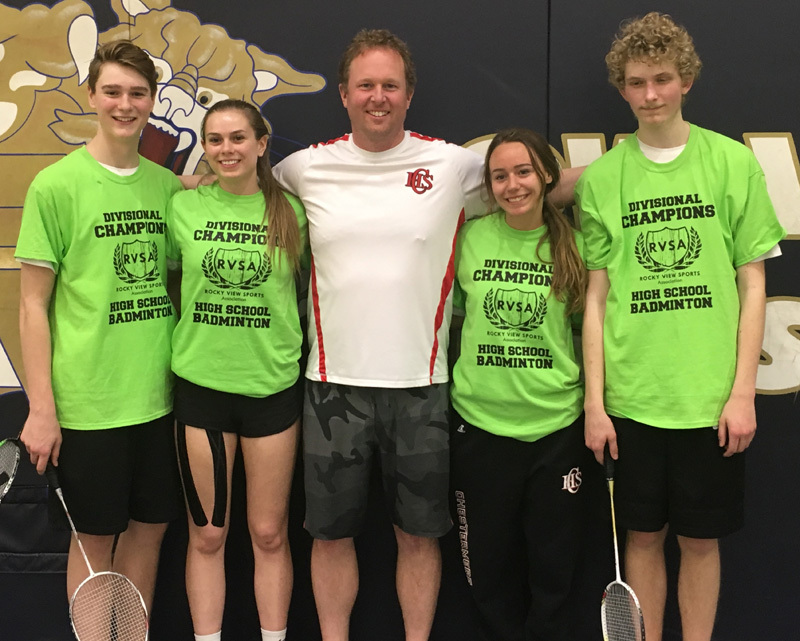 Congratulations to Jager Poffenroth, Stephanie Demeules and Cadence and Chazz Meszaros for qualifying for badminton South Central Zones Championships. This will be held this weekend in Brooks. Hashem Hammoud placed third in intermediate boys singles and Noah Skrynyk and Edmund Tang finished 4th in Junior boys doubles. 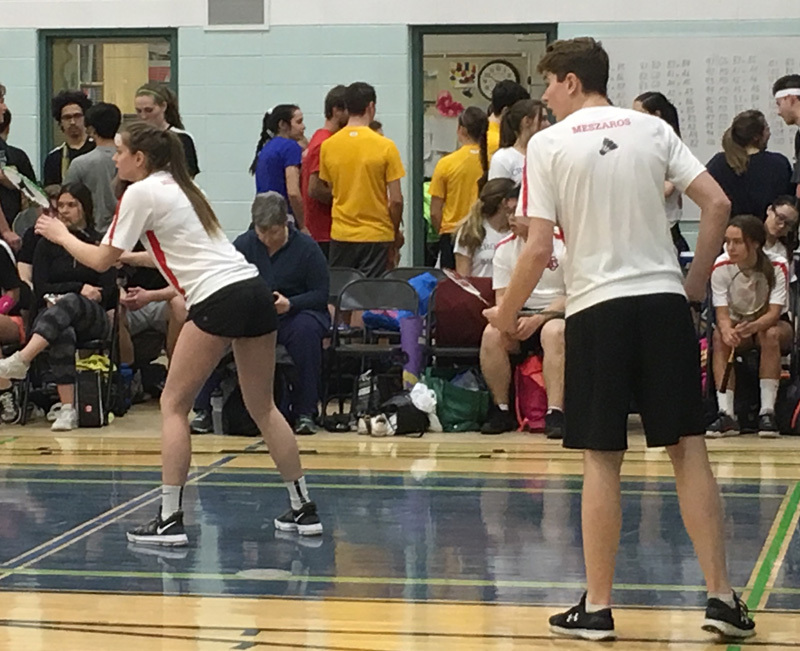 Excellent work was done by the badminton team on a successful day competing in Cochrane at the Rocky View Divisional Championships. 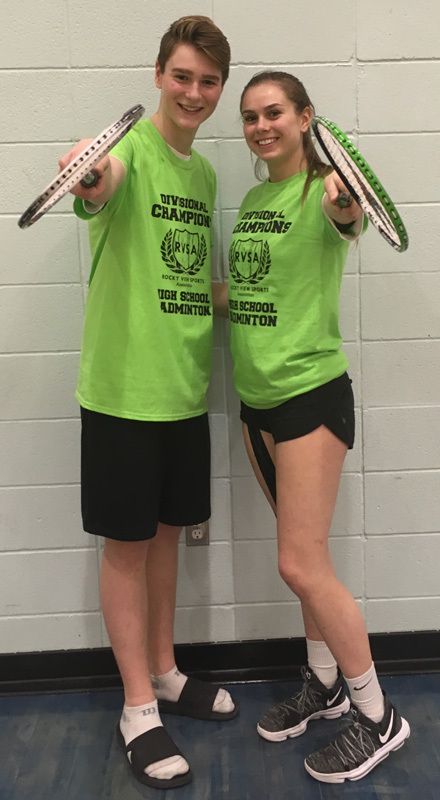 Cadence and Chazz are the first brother-sister duo to ever win a league badminton championship. Best of luck to the Fab Four as they challenge for a spot at Provincials. The boys soccer team has been having indoor practices in preparation for the upcoming Rocky View League season. They are preparing for a May 1st start to the season, if the weather co-operates. Stay tuned for results once the season starts. The girls and boys rugby teams have also been holding indoor workouts until the fields are clear of snow. The teams will be competing in 7’s tournaments. Both teams are looking forward to the 2nd annual Rocky View League 7’s Championships, May 11, in Airdrie. More details as they become available.